I read this article and found it very interesting, thought it might be something for you. The article is called Superbowl Most Valuable Player and Chicken Farmer? and is located at https://www.chickencoopguides.com/superbowl-most-valuable-player-and-chicken-farmer/. Superbowl Most Valuable Player and Chicken Farmer? In my family, we’re football fans. I’m a bit embarrassed to admit it but I grew up rooting for the NY Jets. When we moved to North Carolina the year the Carolina Panthers became an NFL expansion team, we decided it was only right to root for the local team. I love the game but lately the headlines that come along with it – the concussions, the insane amount of money involved, the bad choices and behaviors often exhibited by players off the field – can make me question the morality and wisdom of this as a “fun” sport. So I read with great interest a story about Von Miller, Denver Bronco’s linebacker and Superbowl Most Valuable Player, and his chickens. What??! 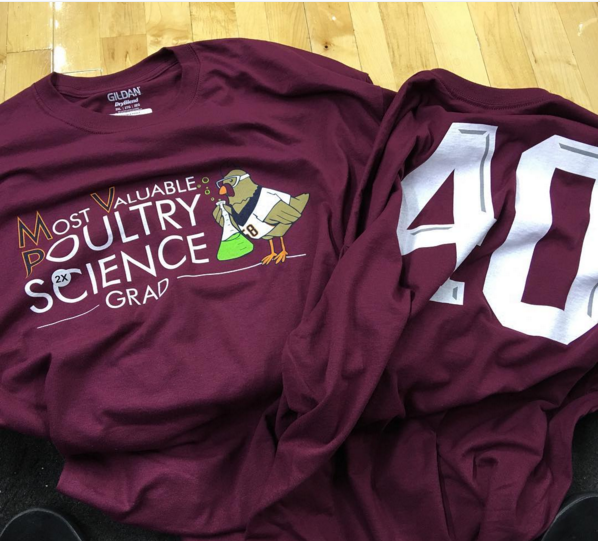 Turns out Von attended Texas A&M where he took a poultry class because it was supposed to be easy. He had planned on sleeping through it but the professor got him so interested he graduated college with a minor in poultry science. He now has a flock of 40-50 chickens and plans to expand this to a full time business when his NFL career is over. Von has also noted that even though we use the word “chicken” as an insult, he feels they’re actually brave and courageous. Hmm…I’ve never quite considered them in that respect but perhaps I should. He plans to grow 3-4 flocks a year and when his NFL career is over, he feels he can make a good living, and be happy, with a second career as a poultry farmer. And I think you’ve got to admire that.